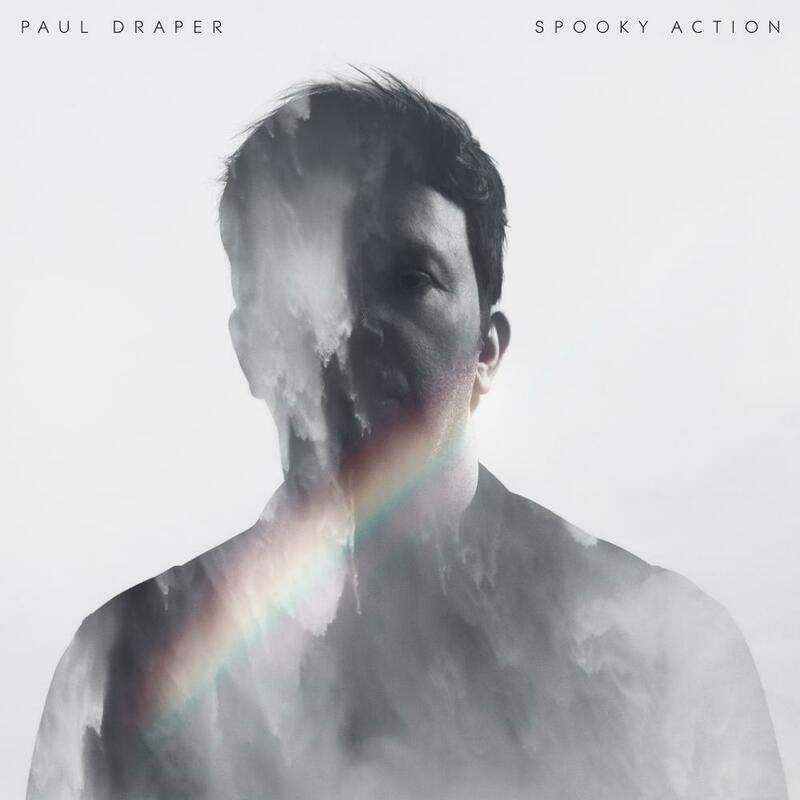 Kscope has announced details of a special edition of Paul Draper’s debut album Spooky Action. The two CD set features the original album alongside a disc capturing Paul’s triumphant headline show at London’s Scala (recorded on 21 st September 2017). The gig was part of a sell-out solo tour, Paul’s first live shows since Mansun stopped touring in 2002. The gig featured tracks from Spooky Action his solo EPs and Mansun’s Attack of the Grey Lantern and Little Kix. The entire gig has been mixed by Paul’s long time collaborator P Dub.